What is a Keg Washer? 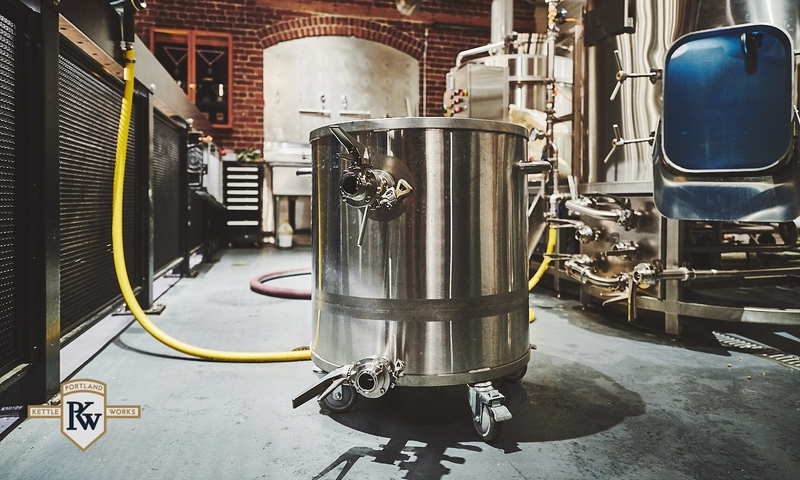 A keg washer is a machine that cleans stainless steel beer and beverage kegs between uses. All keg washers clean kegs by sequentially flushing, washing, sterilizing, and pressurizing kegs. Most keg washers are semi-automatic, but both manual and fully automatic keg washers are common. 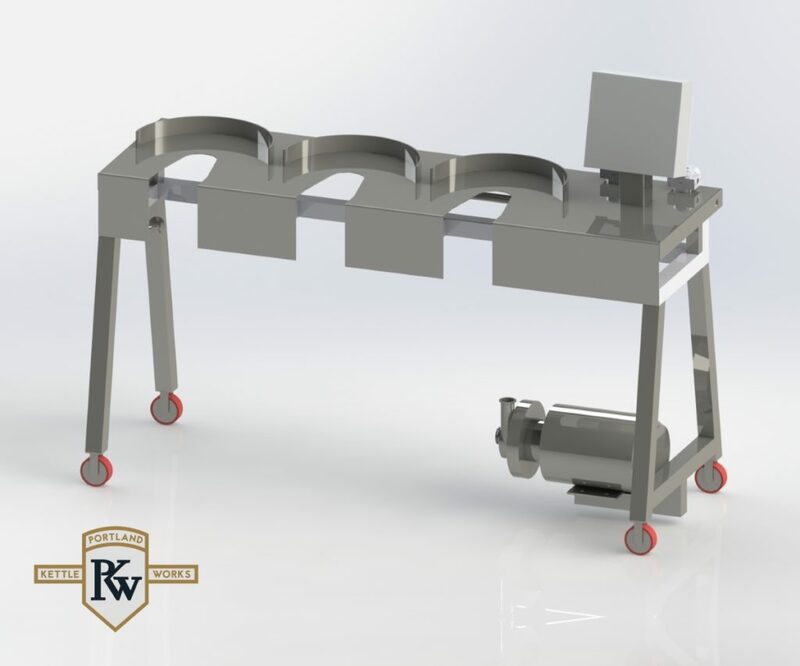 A well-designed, efficient keg washer is an important time and labor-saving piece of equipment that helps to ensure the flavor and quality of your beer remains consistent. Why Select a PKW Keg Washer? Portland Kettle Works’ KegMaster keg washer has earned a reputation as one of the most consistent performing and easy to use semi-automatic keg washers to be found anywhere. The KegMaster will shorten your day while saving you money for years to come. As with all our brewing equipment, Portland Kettle Works KegMaster keg washers are designed and manufactured to exacting standards.